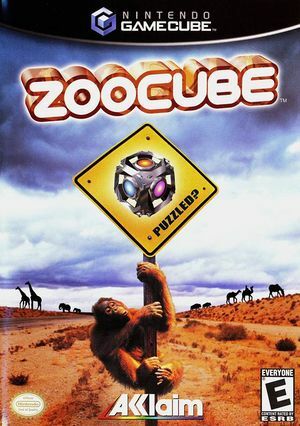 ZooCube is a puzzle game developed by Puzzle Kings. Puzzles are solved by stacking up animals on sides of the cube. The graph below charts the compatibility with ZooCube since Dolphin's 2.0 release, listing revisions only where a compatibility change occurred. This page was last edited on 18 March 2019, at 08:16.